10:00 am General Audience with Pope Francis at St. Peter’s Square. 10:15 am Easter Sunday Mass with Pope Francis, at St. Peter’s Square. 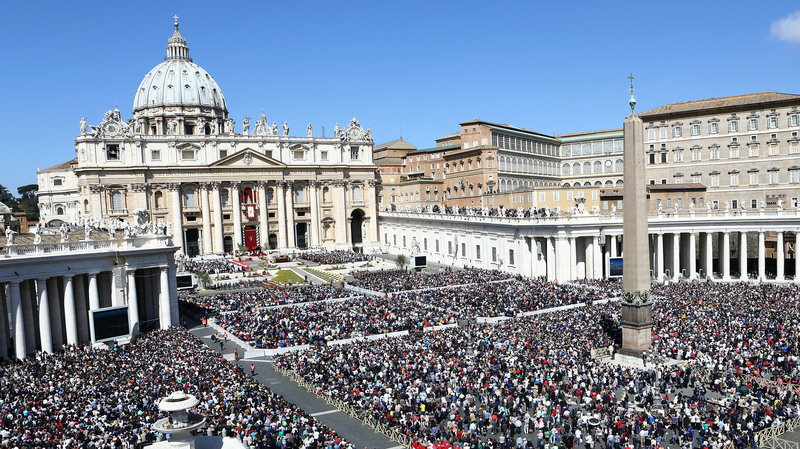 12:00 ( noon ) Pope’s Blessing Urbi et Orbi, at St. Peter’s Square.